The Dimensionist manifesto was signed by prominent artists in Paris and abroad, including Hans Arp, Wassily Kandinsky, Marcel Duchamp, Robert and Sonia Delaunay, Alexander Calder and László Moholy-Nagy. 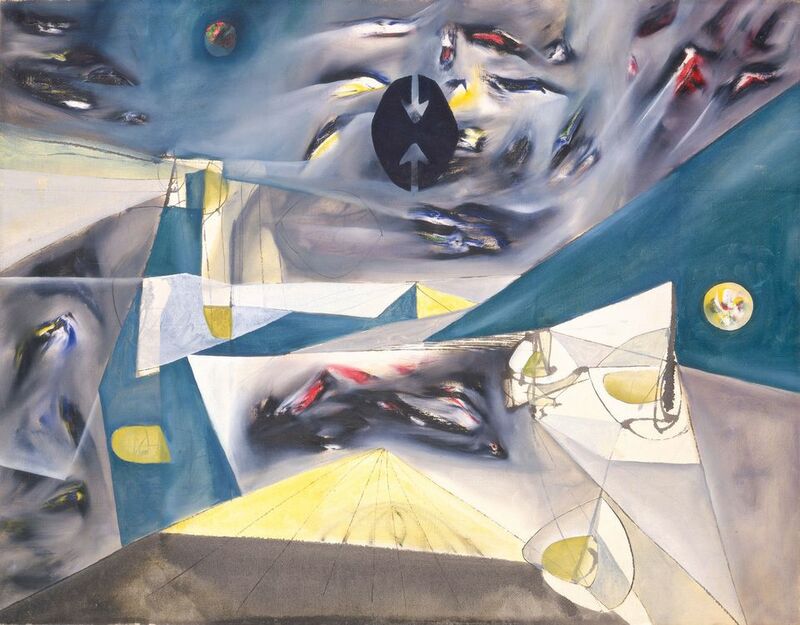 “They all came to it with their own particular interests in the sciences,” says Vanja Malloy, the curator of the first exhibition dedicated to Dimensionism, which opens this month at the Berkeley Art Museum and Pacific Film Archive (BAMPFA) in California and will travel next March to the Mead Art Museum at Amherst College in Massachusetts. The show, and an accompanying book edited by Malloy (Dimensionism: Modern Art in the Age of Einstein, MIT Press), shed light on a movement that was all but forgotten. Sirató’s ambitious plans for a First International Dimensionist exhibition and a magazine, N + 1, fell by the wayside as he developed a debilitating illness and was forced to move back to Budapest. The Second World War and then the Cold War prevented him from returning to Paris. “For him, it was this great disappointment that [Dimensionism] never happened,” Malloy says. Yet in the 1960s, Sirató wrote an unpublished history of the movement—now reproduced for the first time in English in the catalogue—observing how its scientific ideas “were still incredibly informative for a range of art through to the 60s and even in the US”, Malloy says. With almost 70 works largely drawn from US collections, the exhibition charts how artists—some affiliated with Dimensionism and others working independently—responded to advances in astrophysics, mathematics, microbiology and quantum mechanics. Included in the show are works by Duchamp and Joseph Cornell that evoke a total solar eclipse, the phenomenon that in 1919 was shown to confirm key elements of Einstein’s theory of relativity. 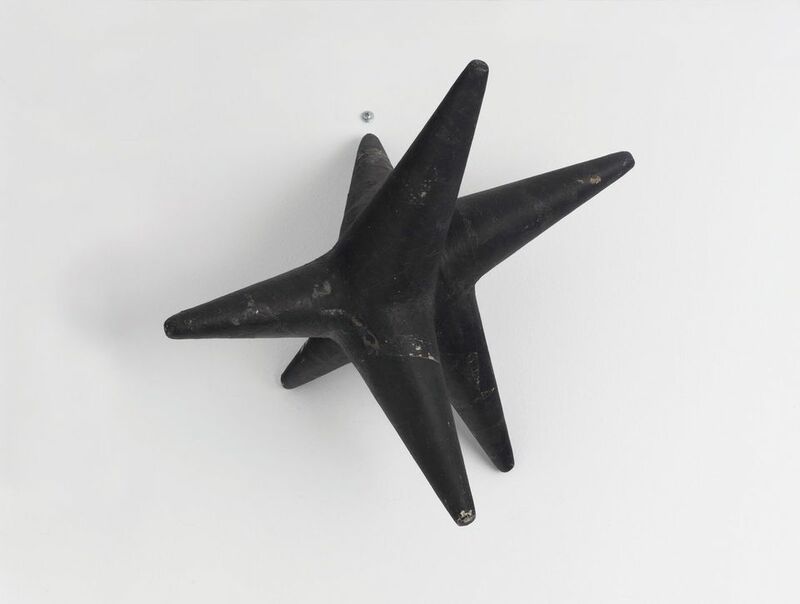 A pair of sculptures by Isamu Noguchi illuminate his deep friendship with the “design scientist” Richard Buckminster Fuller, who explained Einstein’s E = mc² to him. 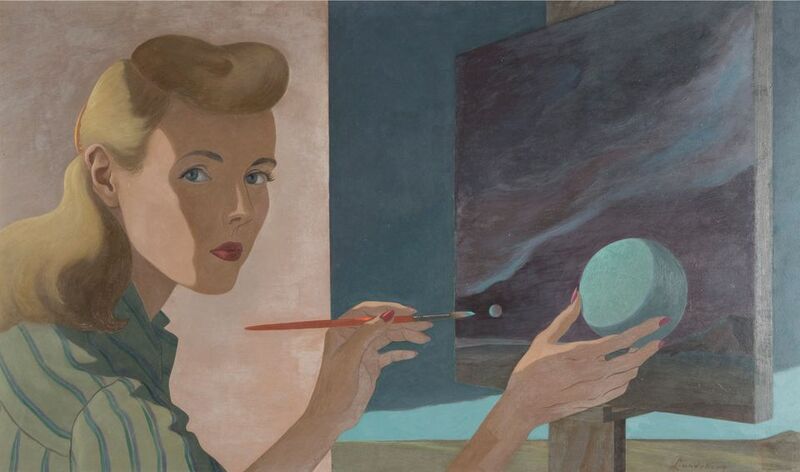 The displays will also show how telescopic and microscopic images available in the mass media filtered through to fine art, as seen, for example, in the work of Helen Lundeberg. It is important to remember, however, that “these artists were not interested at all in accurately representing or illustrating science”, Malloy says. It was, in fact, a fertile source of inspiration for non-representational art, “an opportunity for them to question everything they had accepted as realities of the universe”. The exhibition is supported by the Henry Luce Foundation and the Terra Foundation for American Art, among others.